So, you’re short of time and I completely understand. We all lead busy lives these days, and finding the time to sit quietly with a cup of coffee (and maybe a homemade cookie or two) isn’t a luxury we all have. 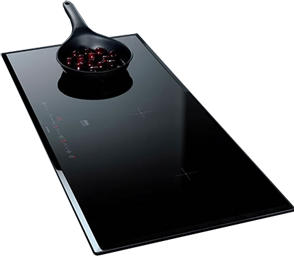 It might also be that you have already done a lot of research on induction cooking, and just want a quick comparison on what my website has to offer. Below, you will find a table so you can see at a glance what brands I have decided to review, if the cooktop in question is portable or built-in and how many burners it has. At the end, I’ve also added a link so you can quickly reach the whole review without having to navigate around my site. 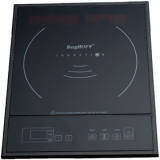 I really hope you find this page useful and you finally find an induction cooktop to suit you.